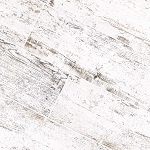 You have been thinking about creating an interior space with a clean modern feel but you still want to incorporate a natural element within your space. 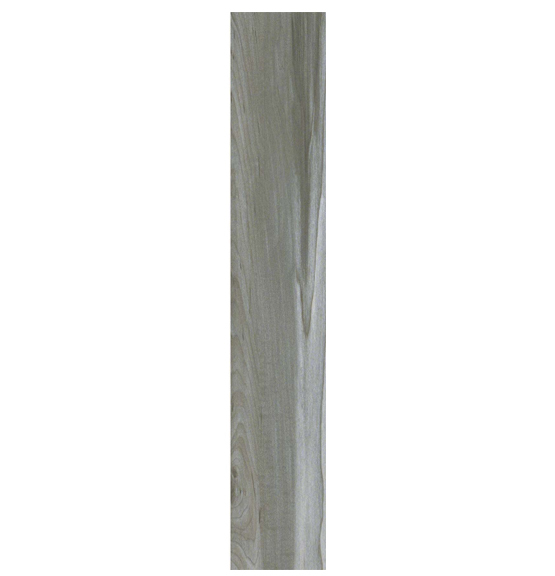 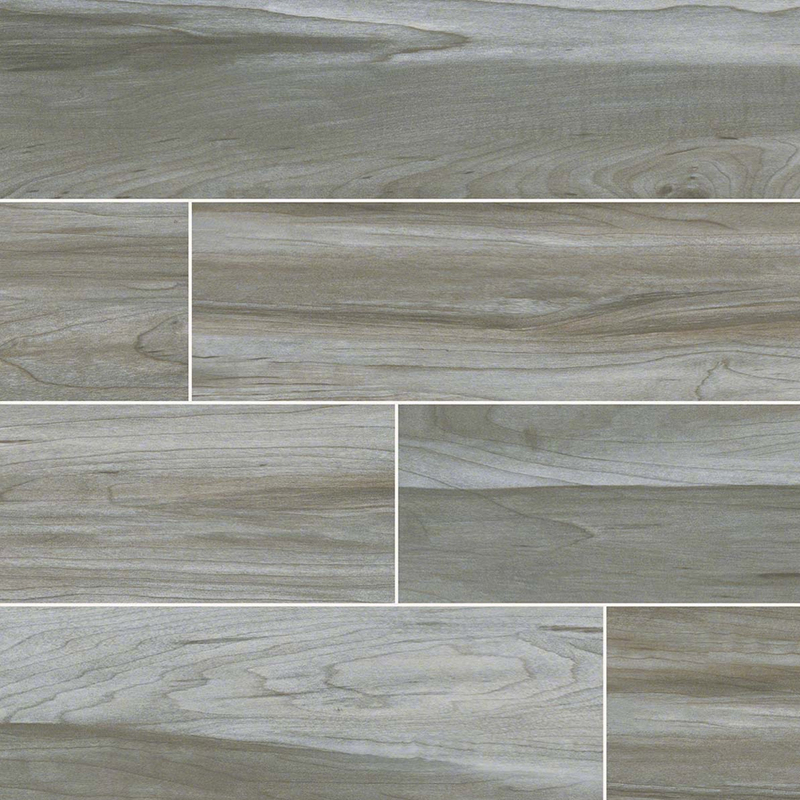 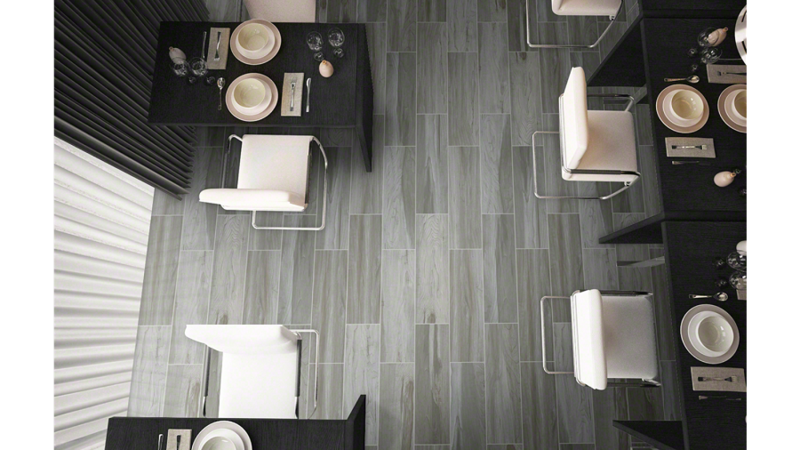 This Carolina Timber Gray tile will give you the look to achieve just that. 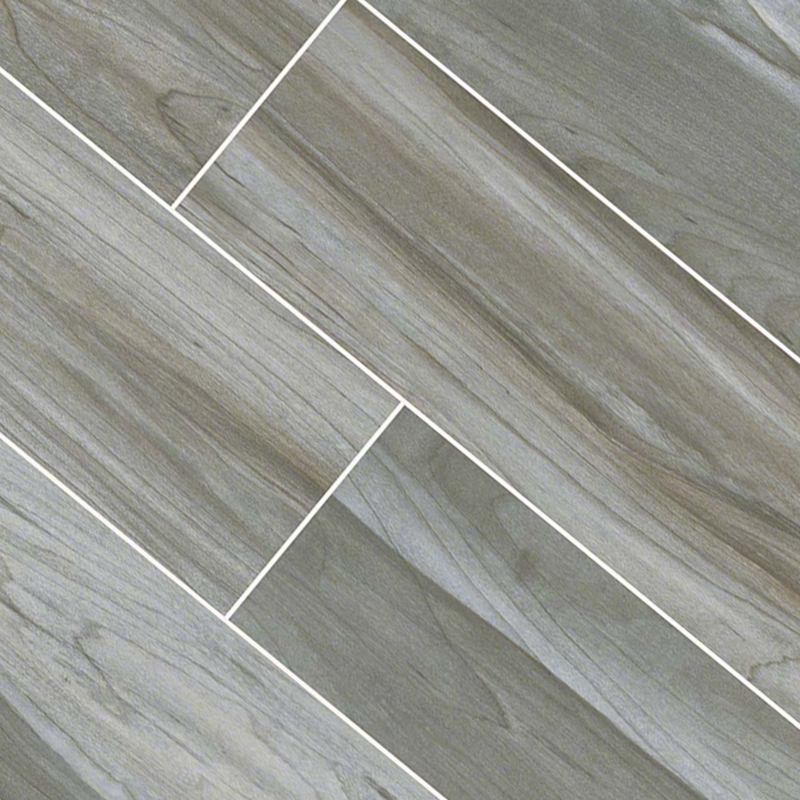 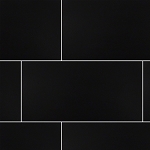 This tile features soft gray tones that can be universal in any interior. 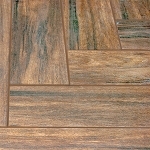 It has a wood-look that features the character of natural hardwood but is low maintenance making it ideal for floors and walls.